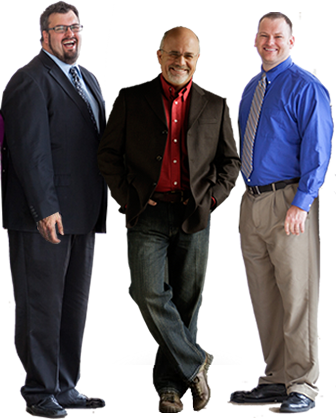 Greg Rogers and Grady Gramble are Dave Ramsey endorsed local providers which means they have been vetted and approved by the most trusted personal finance expert in the US. 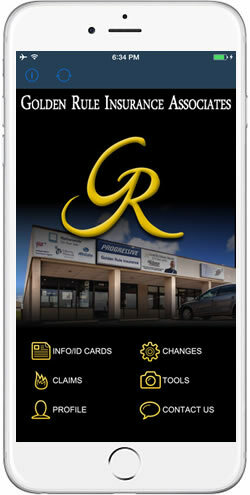 Download Now: Search “GR Insurance” in your app store. 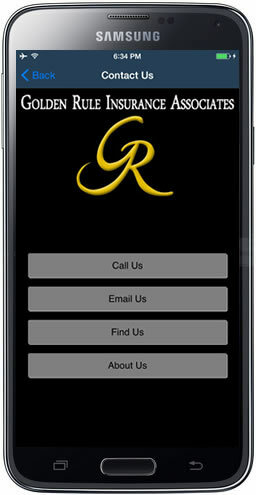 I think the most impressive feature of your service is your insistence on getting the best rate. Too often, providers approach insurance coverage as a one-size fits all approach, but I truly felt that the people who worked with me treated me as an individual and got me the best possible coverage for the best possible price. Greg Rogers has been an agent of mine for 3 years. We are with him because we can trust him. I wouldn't do business anywhere else! I wouldn’t do business anywhere else! These guys are great and Meghen is the best. You need them, they are there.